International Parcel Services is pleased to offer our Affiliate Referral Program to online retailers and other websites in the US and worldwide. We provide you with all the tools necessary to quickly start earning money by referring customers to ship internationally with IPS Parcel. 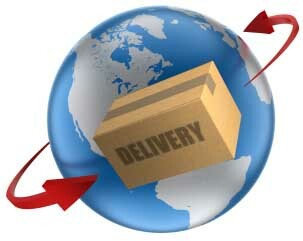 IPS Parcel is a reputable US based package forwarding company that ships hundreds of international packages daily. We are able to offer our customers international shipping discounts of up to 60% off standard rates. We strive to make the international shipping experience as seamless and effortless as possible, while providing superior customer service. You can be confident you are referring consumers to a high quality service and company. No registration or monthly membership fees. Discounted shipping rates of up to 60%. Fast and secure shipping to over 200 countries. Free insurance up to $300.00 in value. Additional insurance protection is available. Superior customer service including Live Chat. Complete package tracking from departure to delivery.